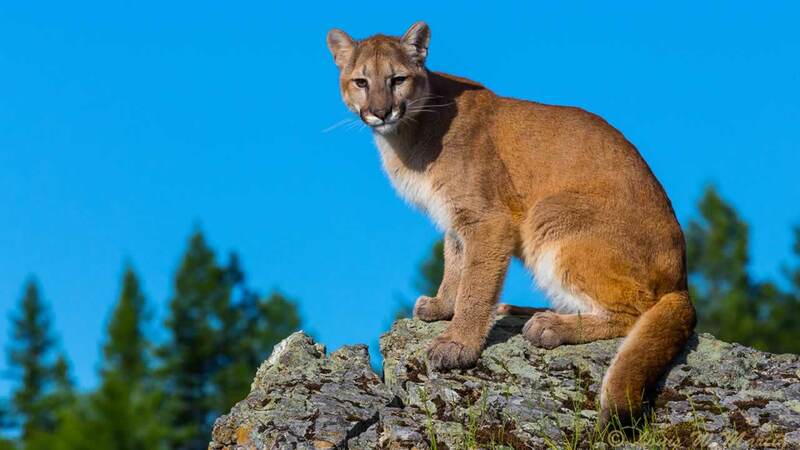 LA HONDA, Calif. -- Two mountain lions made an appearance in San Mateo County communities Friday night, county emergency officials said Saturday morning. The first mountain lion sighting was in the 13800 block of Highway 35 in the unincorporated community of Kings Mountain, county officials said. The second sighting was near Coggins Ranch Road and Woodland Vista in La Honda, a census-designated place in the county. Both sightings happened around 10 p.m., county officials said. heading into the forest, but people should use caution in the areas nonetheless, county officials said.